An eagerly-anticipated debate on Capitol Hill about whether the federal government needs to take a stand on fantasy sports betting has taken place, but the congressman who helped to bring the hearing together has admitted that he is still unsure over what direction lawmakers will now turn. The fantasy sports industry has come under scrutiny over the past few months, with critics suggesting that sites such as FanDuel and DraftKings run a service which should be considered gambling. Most states have discussed the issue and there have been conflicting views over whether fantasy sports should be banned or should simply require regulation. New Jersey representative Frank Pallone requested the hearing eight months ago, but conceded after the meeting that there had been no resolution. “With regards to fantasy sports, the question is does it make sense to do something federally or not, I don’t know the answer to that,” Pallone told the New York Daily News. 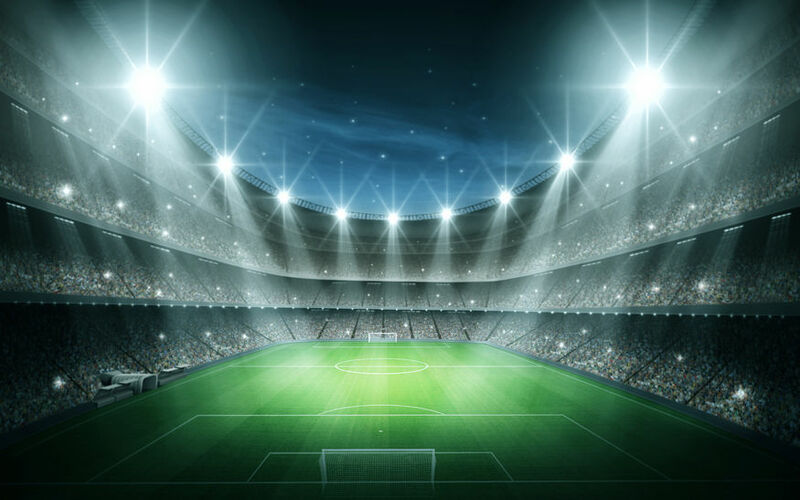 The hearing covered various different aspects of fantasy sports, including the difference between season-long and daily contests, but also developed into a wider debate into the decriminalization of sports betting across the United States. While Pallone will be hoping that this week’s hearing is the first step to legalizing sports betting or at least tighter regulations of fantasy sports, the early signs suggest that it will be a long road and players will have to keep a close eye out for developments in the months to come.